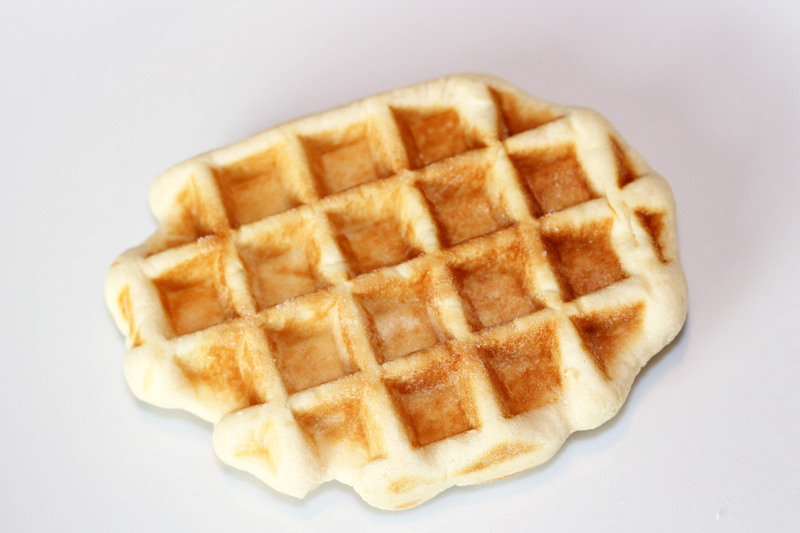 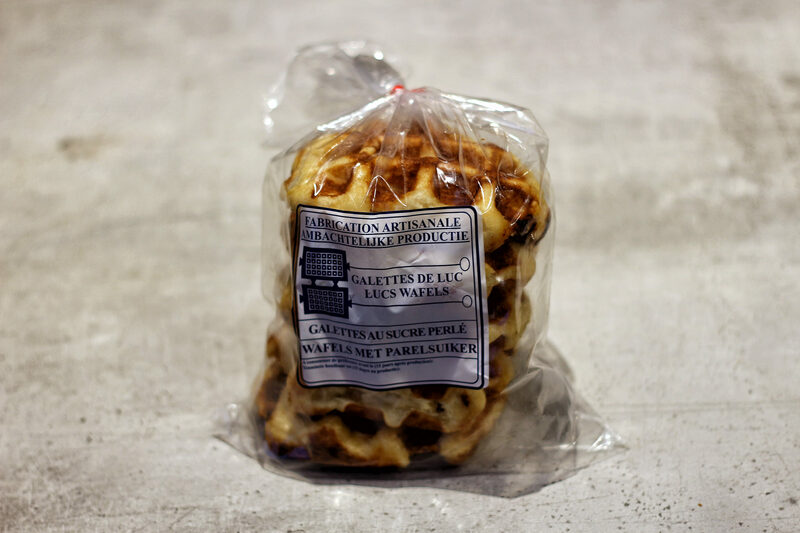 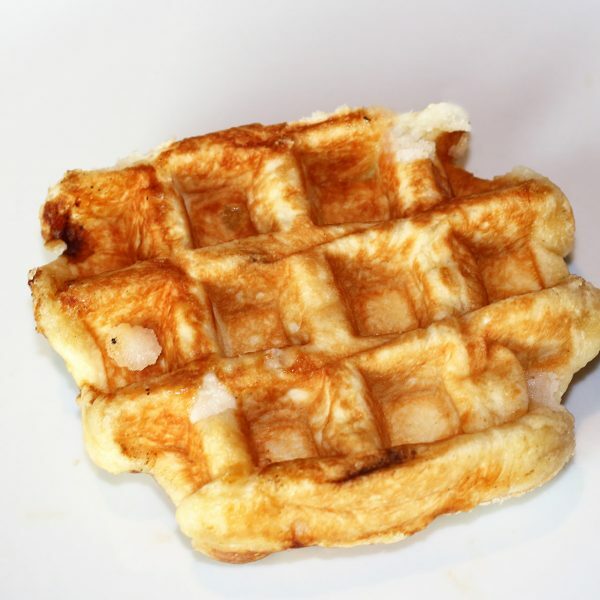 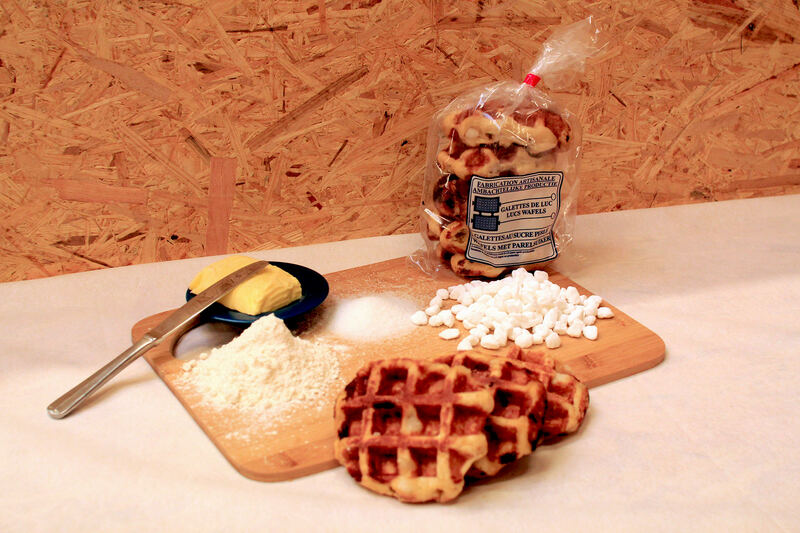 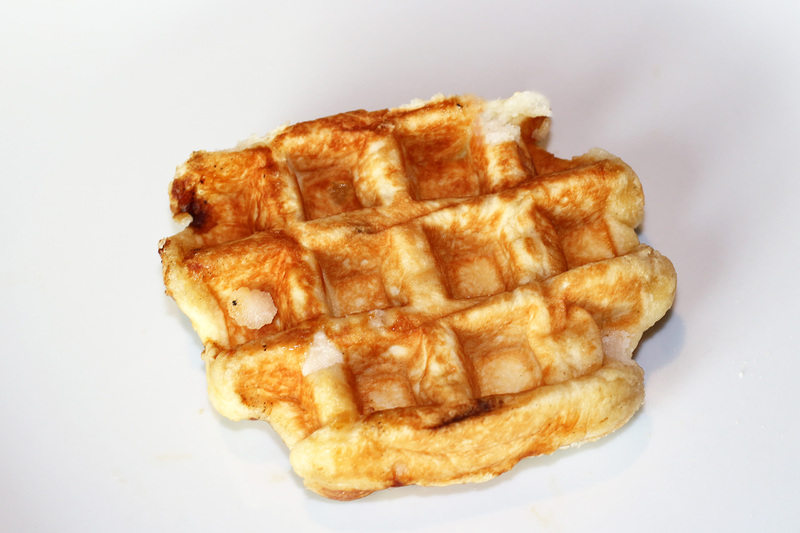 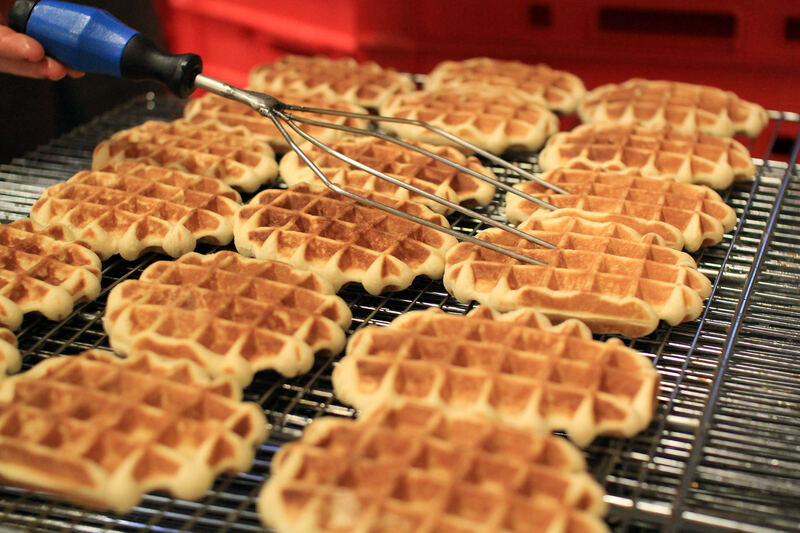 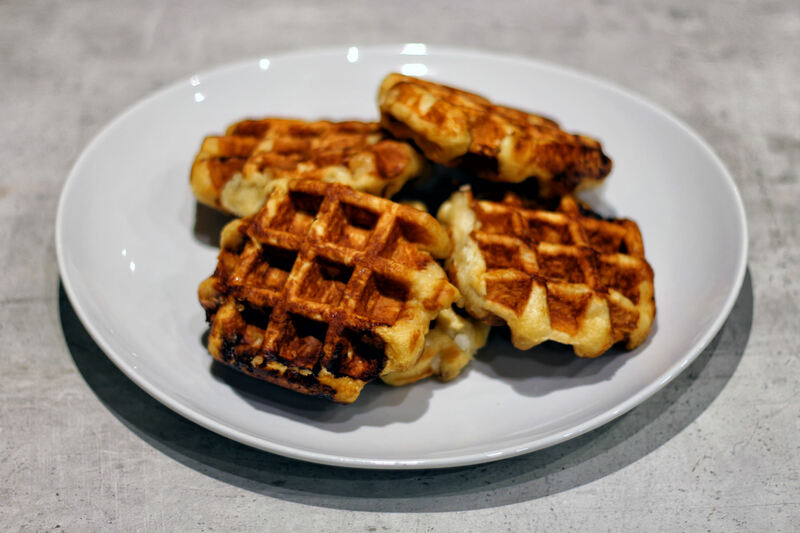 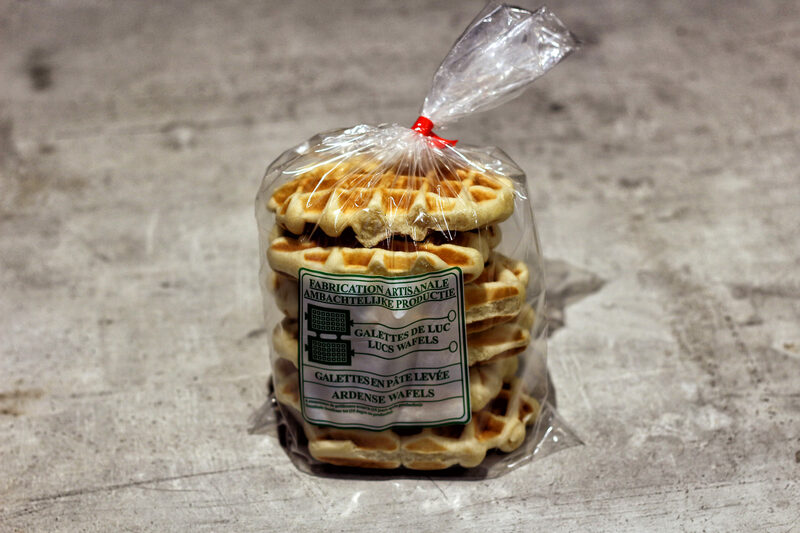 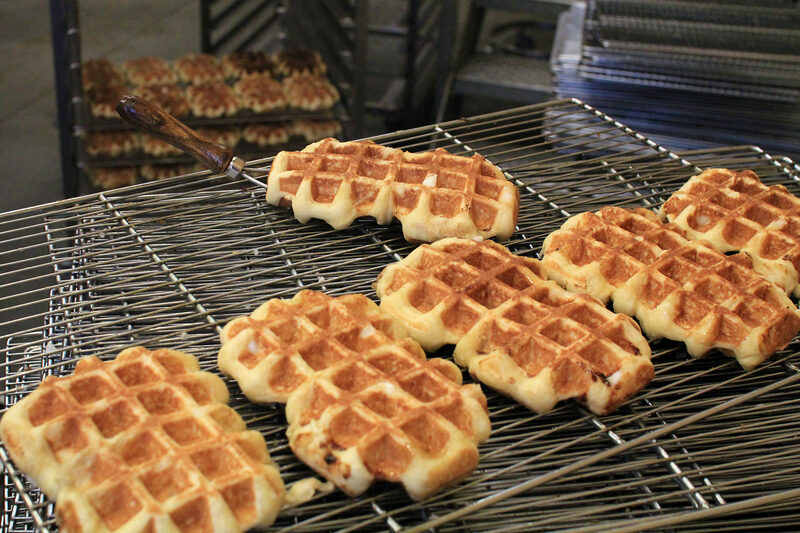 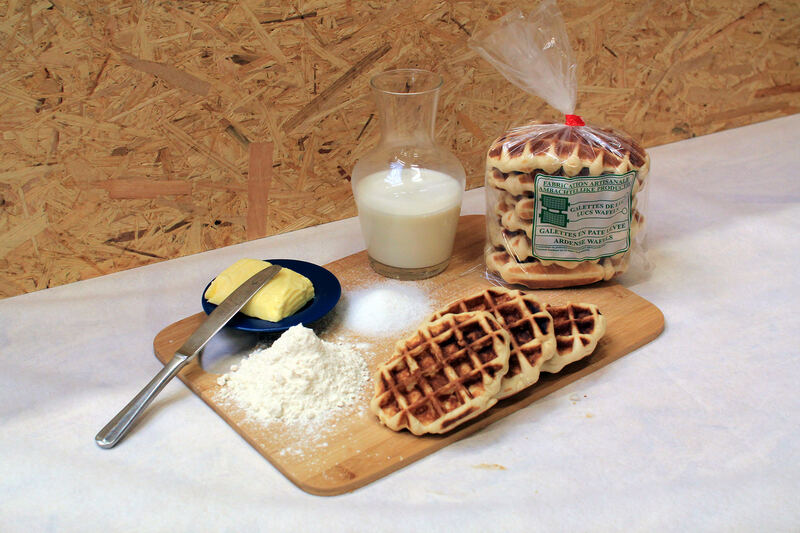 Artisan waffles are made from leavened dough, in accordance with the culinary traditions of the Ardennes. 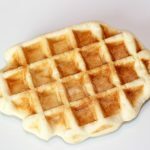 These soft, golden-baked delicacies, cooked in a cast iron waffle pan on a wood fire, were traditionally made for the New Year. 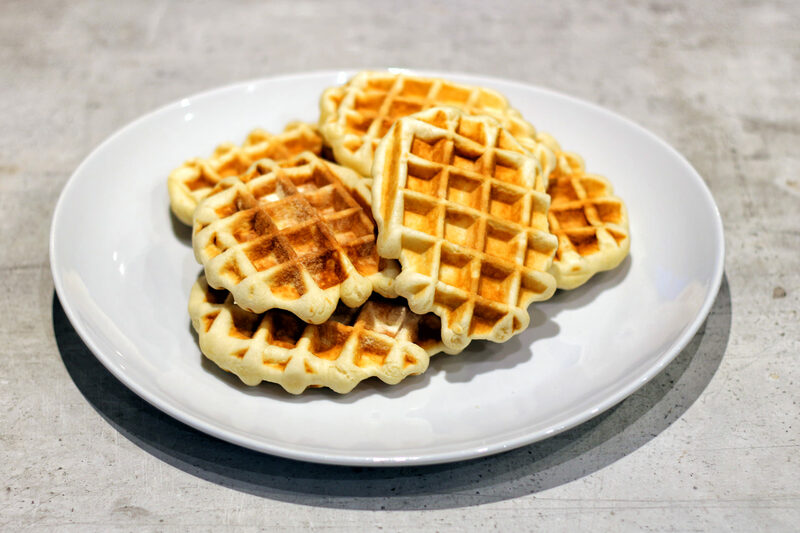 Plain, cold or warmed in the toaster, buttered, with jam, or spread with chocolate or honey. Gourmets will also appreciate a sugar-savoury mix, for example by spreading the waffles with a soft cheese flavoured with chives.